News From The Bridge: SS Galaxy at Fishiversary 2012! 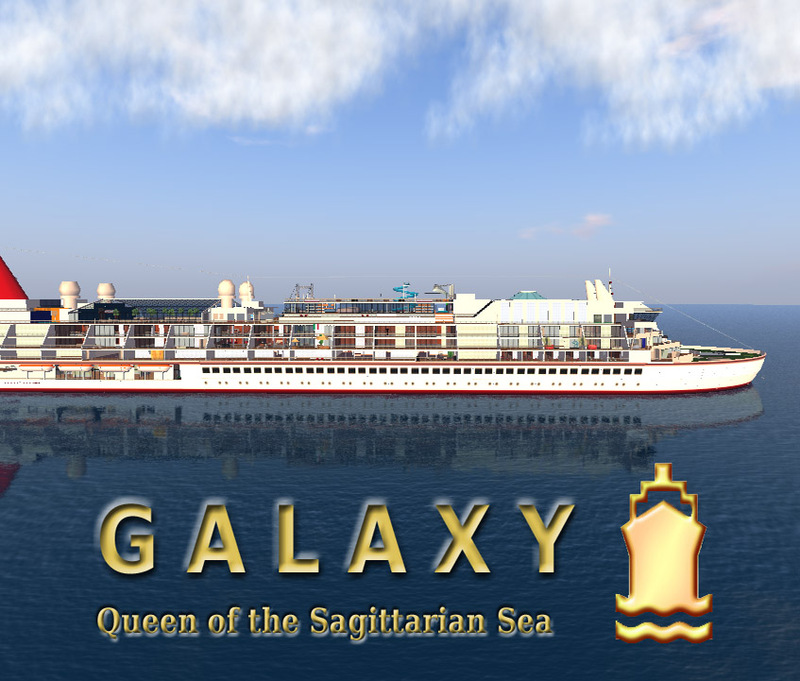 SS Galaxy at Fishiversary 2012! We are pleased to announce we have a booth set up for this years Fishiversary (if you didn't know, it is the yearly 4 days of 7seas fishing fun). There are lots of custom fish to catch from various booths around the sims. And you might even win a weeks stay at our booth. Fishiversary is open from Thursday until Sunday night.